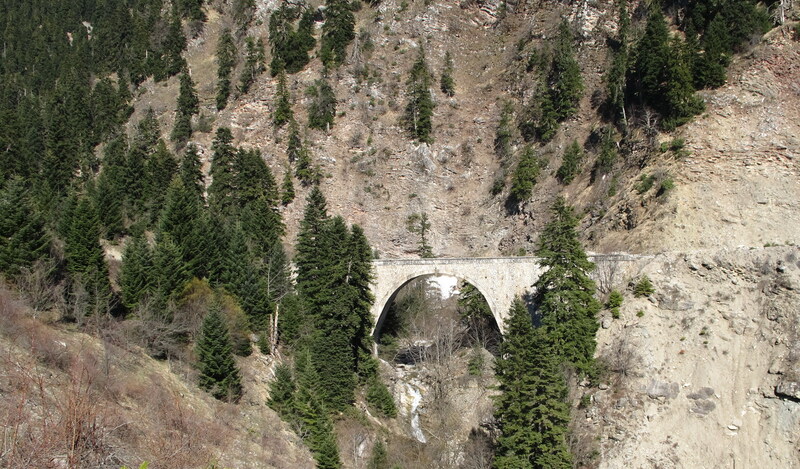 The mountain range of Pindos includes a large number of isolated mountain villages. 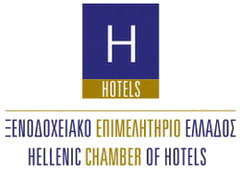 Starting from Elati you can visit the site by road from Karditsa, Arta until Metsovo and Meteora. 1. 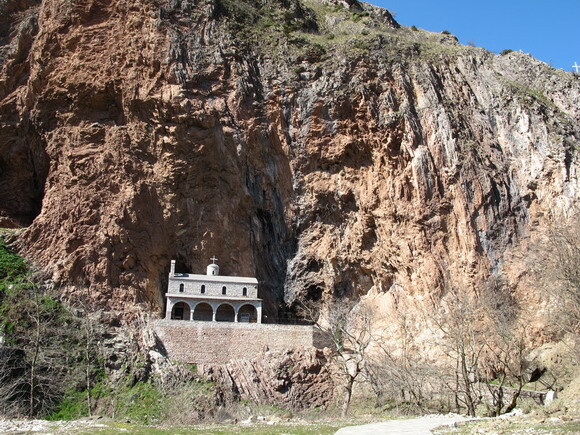 The villages of Aspropotamos ( Achelous ) : Elati - Pertouli - Neraidohori - Pyrra - Desi - Gardiki - Athamania - Krania - Monastery Dolianon - Chaliki - Metsovo. 2. Lake Plastiras : just 37 km from Elati is the artificial Lake. We recommend a daily visit to do around the lake. 3. Meteora is attracting tourists from around the world. The geological sedimentary rock formations make Meteora unique in the world. Meteora are 50 km from Elati and can be visited either by or through Chrisomilia - Kalambaka - Trikala. 4. 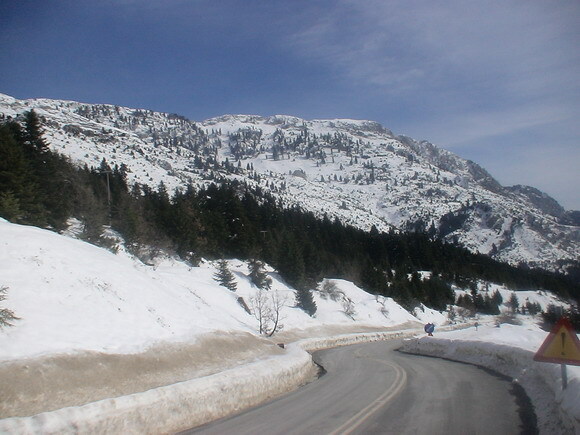 Pindos Crossing: two beautiful road journeys for this crossing is the first course of Elati - Mesochora to Arta and the second from Elati - Chaliki - Metsovo to Ioannina.